Fitting a socket is an art form that continues to evolve and proper amputee care requires the skill of the prosthetist for a well fitting socket. The Prosthetist’s goal used to be to create a socket from softer materials; now the goal is to make the prosthesis as stable as possible while maintaining function and comfort. Advanced prosthetics, whether microprocessor technology, power knees or myoelectric hands, are all dependent on a well fitting socket to ensure proper function and enhanced outcomes. 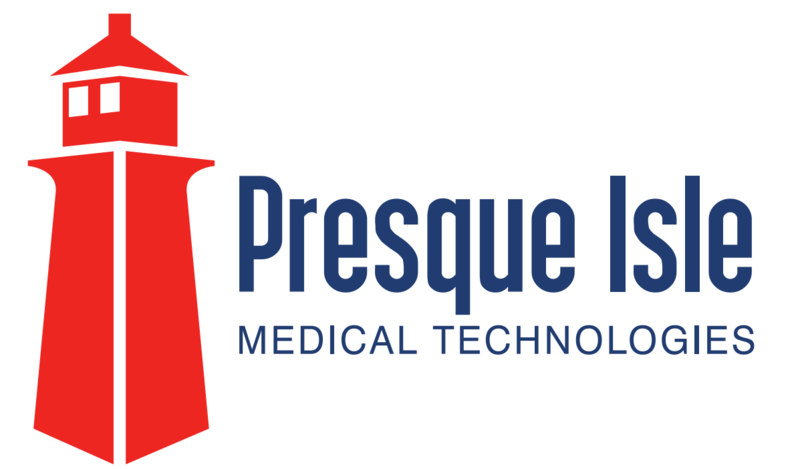 You can be rest assured that the expert Prosthetists at Presque Isle will give you the stability and function you need to return to your regular activities.